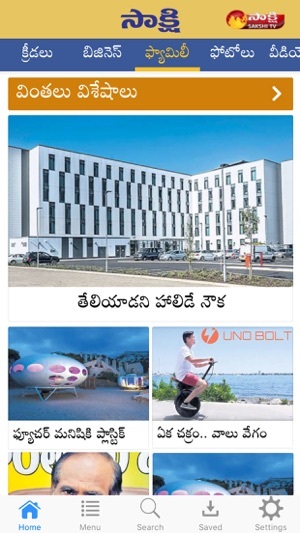 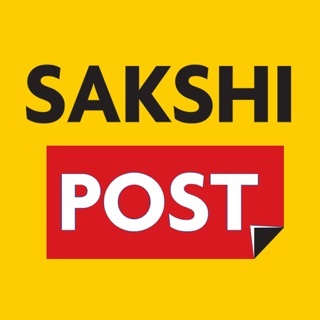 Sakshi is your one-stop destination for breaking news, live TV, business, entertainment, sports, TV shows, videos and photos from Andhra Pradesh and the world around. 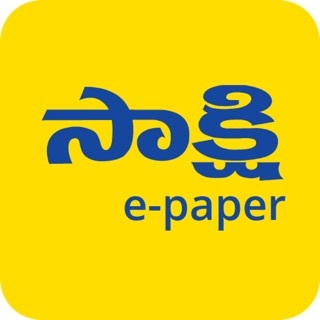 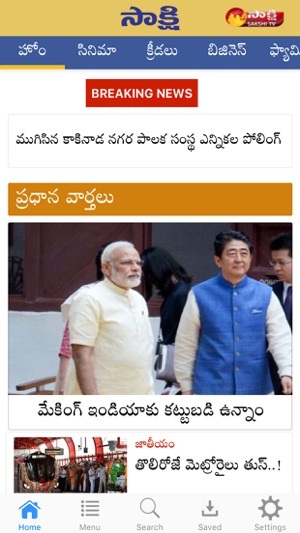 Read or watch the day’s biggest stories in Telugu on your device. 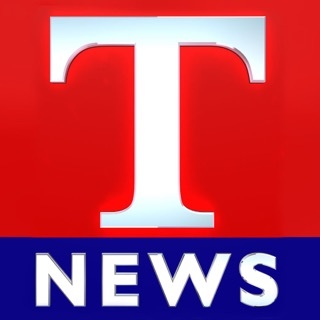 Application is perfectly fine except the audio is not working in live news(audible only when connected to headphones). 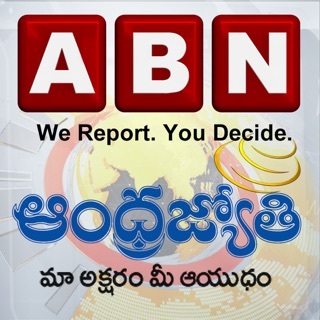 But audio in live tv works through sakshi official site in browsers. 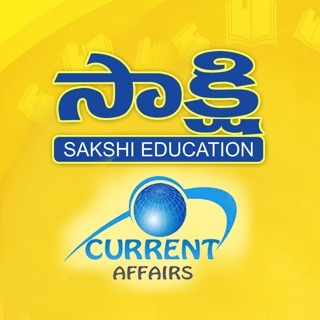 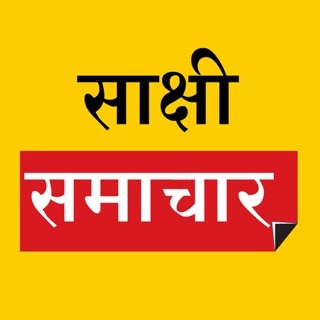 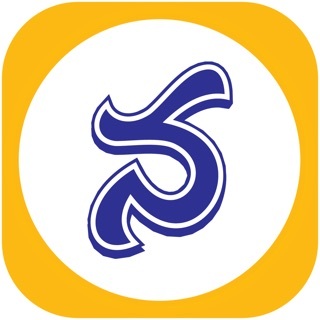 Sakshi is the best channel, they are providing minute to minute news updates in this app.